Nintendo’s Wii U and 3DS Amiibo’s, the little figures of Nintendo characters are getting a new feature. 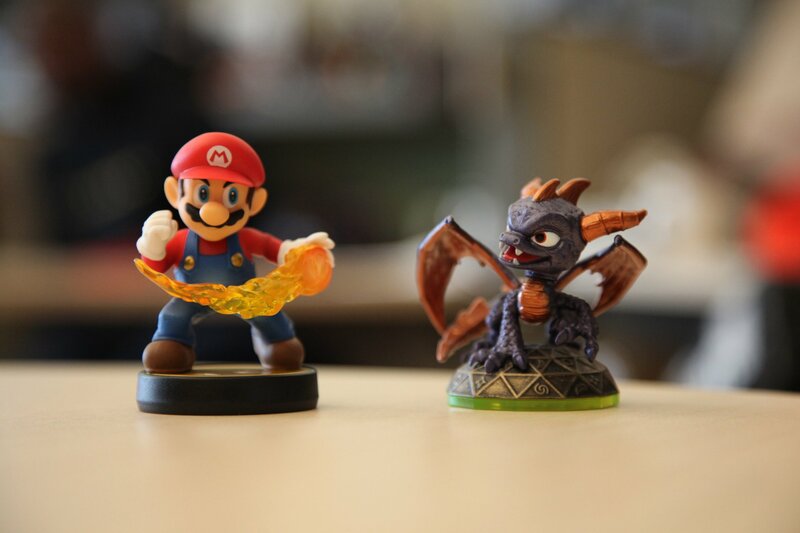 Basically a rip- off Skylanders, Amiibo are planning a new feature where with each character you get a free Retro game from the NES or SNES. Once you purchase the Amiibo and you put it on the Wii U you can then tap the character and it will add in a stage from a relevant retro game. This could be a great feature as it adds something more to the Figures. The games are a nice small add on which gamers from the new generation may be drawn in and see something new and the older generation of gamers may get a nostalgia trip when seeing Retro games from when they were younger.